Here’s a link to an article on The Sun’s website about a pair of Cumbrian Red Squirrels fighting over a nut in a garden feeder. How they both fitted into the feeder is a wonder! Cumbria’s population of Red Squirrels is the healthiest in England as the photographer, Stephen Smallwood, recounts in the article. 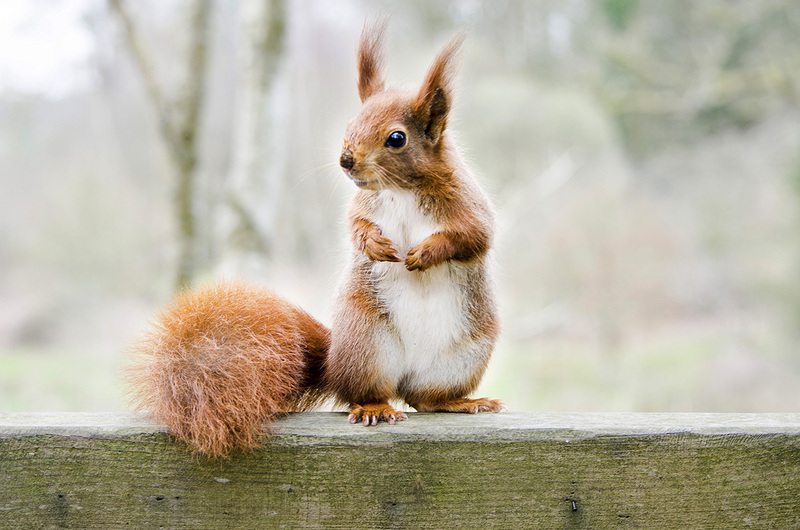 The National Trust website has a great page with information about where members of the public can see Red Squirrels on National Trust land. It’s really great that a body such as The National Trust is playing its part in Red Squirrel Conservation efforts. They even have a dedicated Red Squirrel ranger, Glen Graham, at Wallington in Northumberland. Glen has a short but brilliant video about how he looks after the Red Squirrels at Wallington on this linked page. 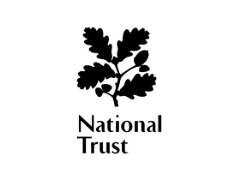 Perhaps a National Trust membership would make a good Christmas present? Most people will, by now, have seen the John Lewis Christmas advert. How could you have avoided the touching excitement of Buster the Boxer as he looks forward to Christmas Day and being allowed out to the trampoline? He had to endure watching a plethora of other British native animals enjoying themselves on it. Why no Red Squirrel instead in the John Lewis advert? Except they are not all British native species. 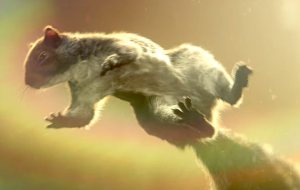 What a blunder by John Lewis to include the invasive grey squirrel, disastrously introduced from North America, as one of the trampolining beasts rather than our wonderful indigenous Red Squirrel! The Telegraph carried an article which you can read here in which Escot is mentioned. Escot is where most of photography for the Red Squirrel Education Pack was captured as the Wildwood Escot Park has a walk-through Red Squirrel enclosure. It’s great to read about the recovery of Red Squirrels in the South West of England, thanks mainly to the passion of a number of people who hold Red Squirrel Conservation close to their hearts. Another piece of good news about Red Squirrels being seen somewhere they were thought to have disappeared from – and it’s thanks to efforts to control the advance of Grey Squirrels. Read about it here. This news just out is really sad for the conservation efforts with Red Squirrels on Brownsea Island. Islands are the perfect place to regenerate numbers in threatened species because it’s far easier to make sure that there are no predators. However, as this article tells, somehow illnesses can reach the islands. Check out this link to the CBBC website for instructions on how to make a red squirrel model of your own, part of the BBC’s Autumn Watch series.